Our approach to orthodontic treatment is not a one-size-fits-all experience. As a board certified orthodontist, Dr. Shiva offers a personalized and comprehensive approach to anxiety-free care. She loves to help give your child a smile they’ll be proud to share for life. An attractive smile increases self-esteem, confidence, and overall appearance. Helping children experience a beautifully straight smile gives them the freedom to share their smile often. The American Association of Orthodontists recommends a check-up with an orthodontic specialist no later than age 7. Interceptive orthodontic treatment around this time can help direct proper tooth positioning and/or jaw growth, eliminating or simplifying the need for later treatment. Early orthodontic evaluation will give your child their best opportunity for a healthy, beautiful smile. An orthodontic consultation with Dr. Shiva is free and informative. As a board certified orthodontist, Dr. Shiva is trained to spot potential concerns with future jaw issues or emerging teeth. 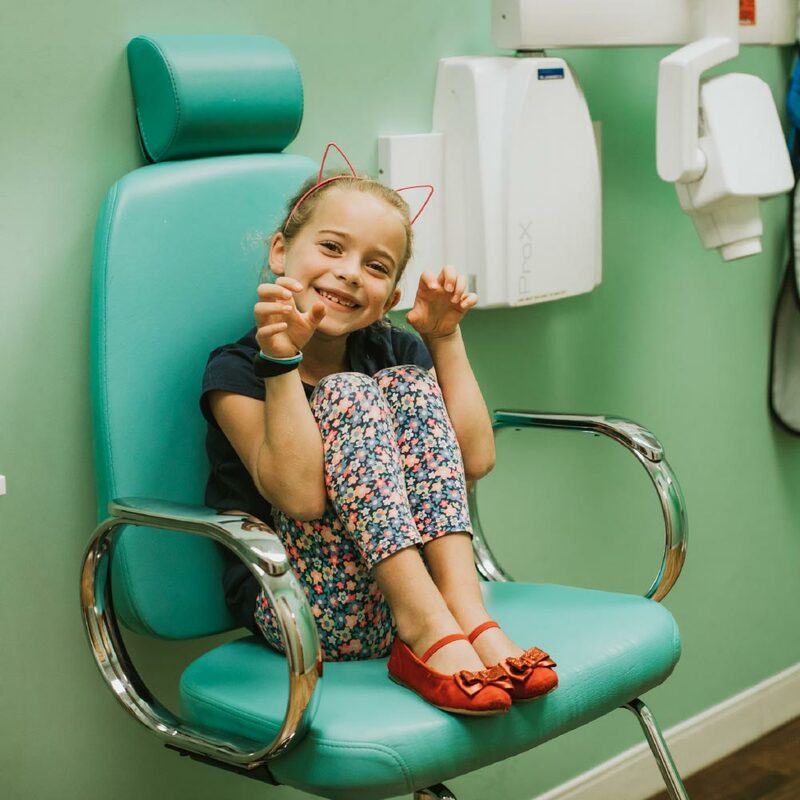 Your child’s bit may be fully healthy, we may need to simply monitor potential concerns, or we may need to intervene early to help lay the foundation for a healthy smile. 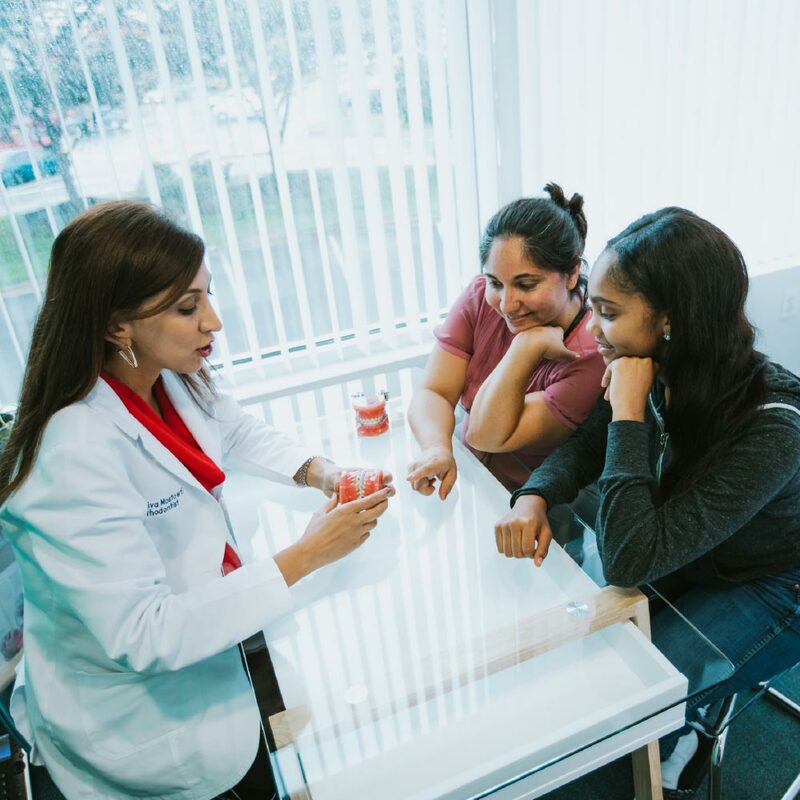 Early treatment may prevent more serious problems from developing and may make treatment at a later age shorter and less complicated, or avoid it altogether.